If the theater is truly the Fabulous Invalid, is any subsection of it any more fabulously ailing than the Broadway musical — and more of a fabulously unlikely survivor? On the surface there’s not a whole lot of connection between She Loves Me and In the Heights, the 2008 Tony winner that Mr. Scatter took in with Oscar/Dennis. She Loves Me is a delicate love story based on a 1937 Hungarian play, Miklos Laszlo’s Parfumerie, and in style, sensibility and musical association it harks back to the heyday of central European operetta. 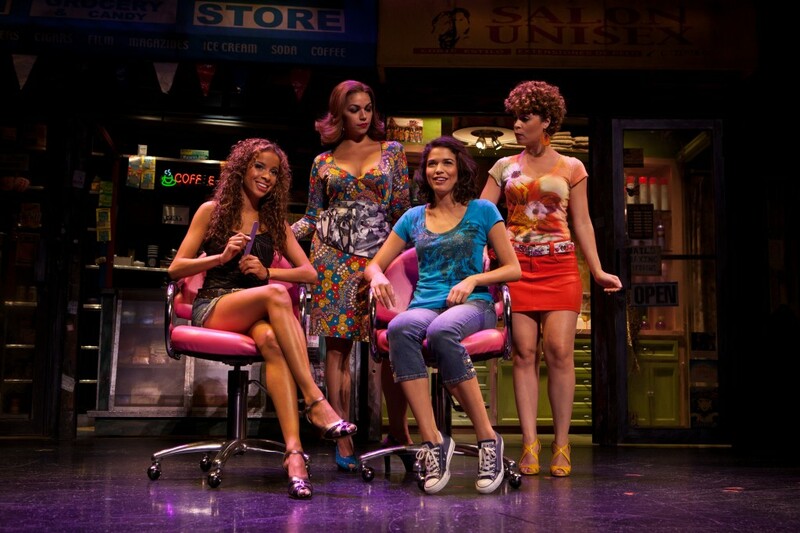 In the Heights, with music and lyrics by Lin-Manuel Miranda and book by Quiara Alegria Hudes, is a not-so-delicate love story that bursts with the Dominican-American flavor of Manhattan’s Washington Heights and takes its musical cues from hip-hop, soul, and the Caribbean sounds of salsa and meringue. Still, the Broadway musical feeds largely upon itself — that’s both a weakness and an enduring strength — and as She Loves Me smoothly incorporated aspects of earlier musical forms, so does In the Heights echo some of the successes of Broadway Past. It represents a particularly successful response to the dilemma that producers, writers and composers routinely face: Broadway audiences want to see something different, but not that different.